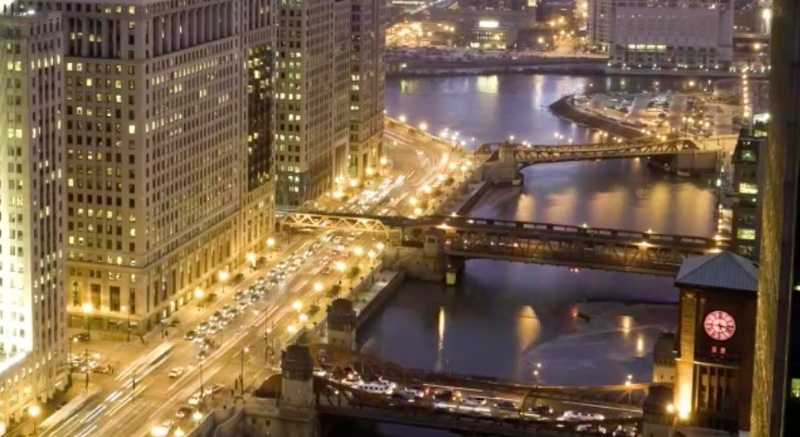 Red Foundry is proud to call Chicago home. And like Chicago, “The City That Works”, Red Foundry knows how to get things done. Let’s face it… Turning ideas into reality takes a good dose of grit, focus, and determination and our clients have come to know that reality is what we do best. It all began when we started building iPhone apps for fun, and a few of them became big hits. We enjoyed ourselves so much that we quit our day jobs and began making apps for the likes of Pearl Jam and Kodak. After working deep in the trenches for awhile we realized that building a great mobile app was too just complicated, expensive, and time consuming. We found ourselves wondering… Isn’t there a better way? That’s why we started Red Foundry back in 2009 – to take our years of software development experience and successful mobile app launches and package it into team, technology, and methodology to help our clients to Mobilize Their Business. We also bundled that technology into an integrated development environment that we call the Red Foundry Studio. The Studio environment empowers independent developers to build killer native mobile applications with agility, speed, and economy – without sacrificing the quality of a feature-rich digital environment. Red Foundry thrives on tackling the tough challenges that most people and companies face when going mobile. We are laser-focused on mobile apps, which allows us to get deep on every aspect and apply our experience to client projects. Most importantly, Red Foundry is made up of people who are both skilled and passionate about all things mobile. It’s what we do. It’s all we do. Interested in a career with us? Click here to view our available positions. Rich began his IT career in Chicago, progressing through a number of technical and management positions before becoming CIO of an international risk management company, a position he held for four years. 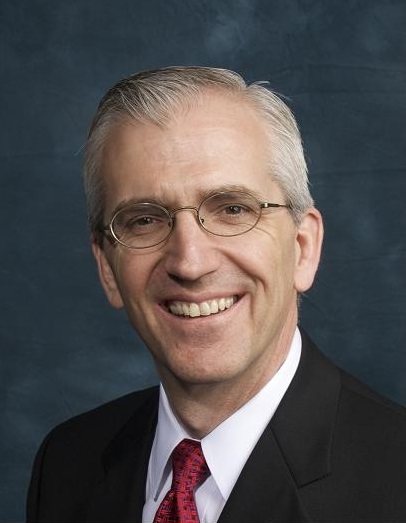 Following the acquisition of the company, Rich became the CEO of an IT software and services company specializing in clinical information systems for hospitals and clinics, and held that position for five years leading the company through six acquisitions and growth to approximately $100 million in revenue. In November 2009, he became an owner and CEO of Geneva Technical Services (“GTS”), an IT consulting and staffing firm, where he focused on GTS’ overall strategy, marketing, sales and business development activities. In 2017 after successfully growing the business, expanding into new markets, and significantly increasing shareholder value, Rich and his partners sold GTS to a private equity firm. While leading GTS, Rich pursued his passion for giving back to the IT community by serving on the Board of i.c.stars – a non-profit dedicated to helping young adults pursue a career in IT. Rich holds a BS degree in Computer Science from Miami University of Ohio, and an MBA from the University of Chicago. With over 25 years of technology, software, product, and management experience, Rob’s goal is to ensure that all Red Foundry projects run smoothly, deliver business value, and exceed client expectations. 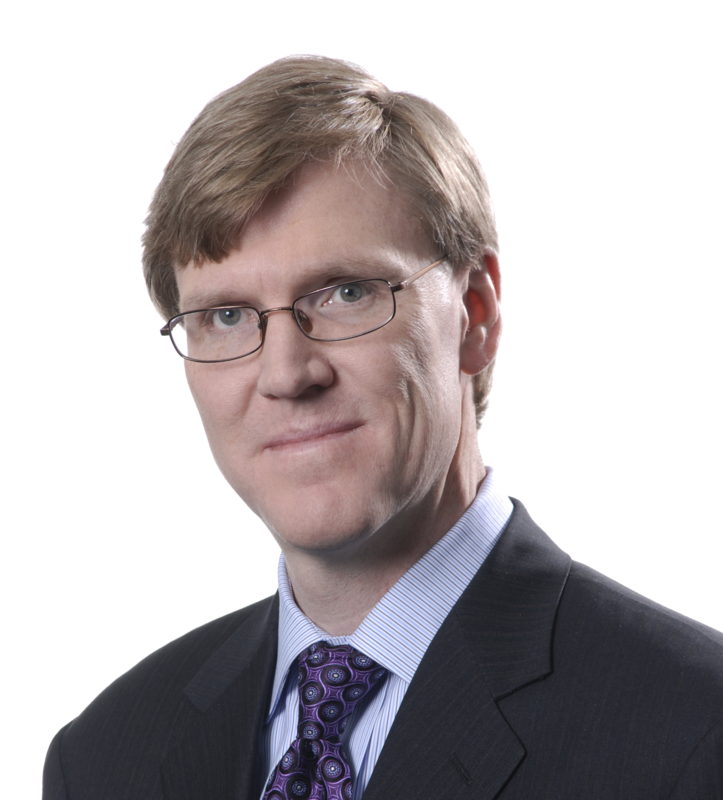 Prior to joining Red Foundry in 2013, Rob was a Partner in Accenture’s technology consulting practice in Chicago and subsequently held a variety of leadership positions at Orbitz and TransUnion where he led IT delivery and operational teams in areas focused on SaaS product innovation, data analytics, application development, data center infrastructure, and customer experience management. 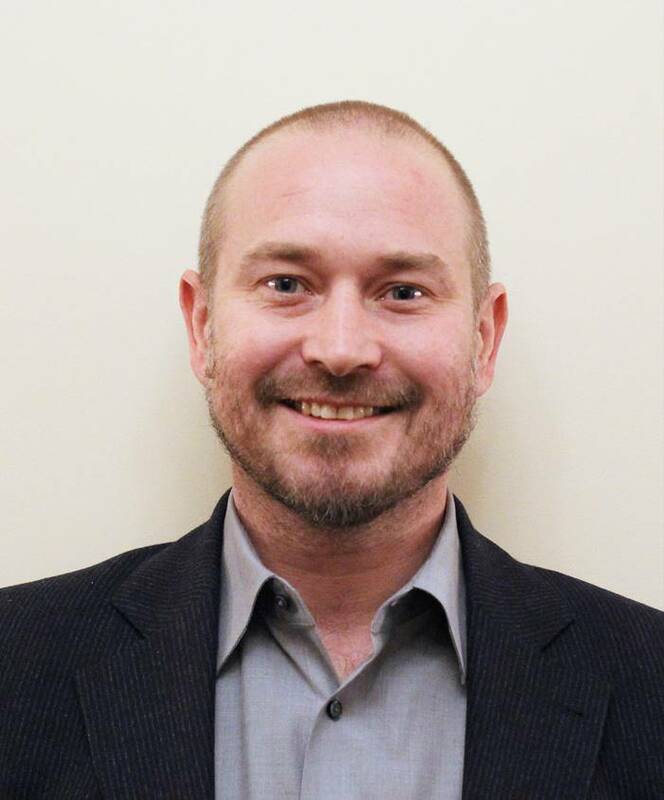 Rob has experience working across a number of industry verticals with particular concentrations in healthcare, financial services, telecom, and travel. Rob graduated from the University of Illinois with a BS degree in Electrical Engineering. Ron was an original founder of Red Foundry in 2009. In addition to staying hands-on with emerging mobile technologies himself, Ron provides our “Founder’s Touch” with direct oversight on each Red Foundry project from the initial kick-off meeting through app store submission. Prior to Red Foundry, Ron was CEO of Giant Company Software, which was acquired by Microsoft, and one of the first employees at Click Commerce, which was acquired by Illinois Tool Works in 2006. Ron is passionate about awe-inspiring product design and the use of mobile technology to create wonderful customer experiences. Tom began his career in accounting and finance with Deloitte & Touche in Chicago, progressing through the organization to become an audit partner, a position he held for fifteen years. While at Deloitte, Tom was the Lead Client Service Partner and Lead Audit Partner for a number of the Firm’s most important and strategic global clients across a number of industries. In November 2009, he became an owner and COO of Geneva Technical Services (“GTS”), an IT consulting and staffing firm, where he focused on managing all of GTS’ operations. In 2017 after successfully growing the business, expanding into new markets, and significantly increasing shareholder value, Tom and his partners sold GTS to a private equity firm. 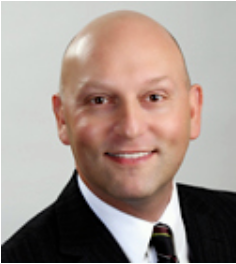 Tom is a Certified Public Accountant and holds a BS degree in Accounting from Miami University of Ohio. Tom is also a member of the AICPA and Illinois CPA Society. We are not big fans of re-inventing the wheel. That’s why we introduced Red Foundry Solution Accelerators. A bundle of reusable software components and libraries to jump-start the development phase of a project. Proven and tested in hundreds of apps around the world, Red Foundry Solution Accelerators are used to increase project predictability, reduce testing redundancy, and accelerate time-to-market. Our connectors to the Facebook Login SDK and the Parse SDK provide secure, fast, and convenient ways for people to login to your app. Connectors to Facebook, Twitter, Instagram and more make it possible to hook your app up to the leading social networks. Securely connect your app to any internal or third-party API data interface; support of JSON, XML, RSS, and more. Our methodology is comprehensive, yet streamlined. Focused on the essential mobile app project activities. Purpose-built around the key phases of an app’s lifecycle and refined by real-world use on hundreds of successful app projects. We are not going to create a rocketship with it, but then again, we are not creating a rocketship. Simplicity equals speed and efficiency. It all starts with Discovery… Defining the app’s purpose, scope, features, differentiators, monetization, and release plan to get things rolling. Written specifications of how the solution will work. This includes UI/UX, data design, and technical architecture. A very collaborative phase. Coding and configuring the apps and backend based on the design specifications. Integrating with APIs and other third-party services. Rigorous testing to ensure that the solution performs as expected. Including QA, device testing, regression, and user acceptance. It’s now time to get the app out of the lab and into the real world. Compiling the app, bundling with distribution certificates, and app store submission. Our AppCare Maintenance service proactively keeps your app healthy in a world where everything is changing all the time.